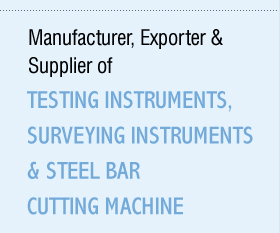 We are a trusted Indian trader of precisely fabricated range of soil testing equipment. Conforming to international standard, the range includes core cutter, rapid moisture meter, sand pouring cylinder, shrinkage limit set, permeability apparatus, piston sampler, plastic limit set and many more. 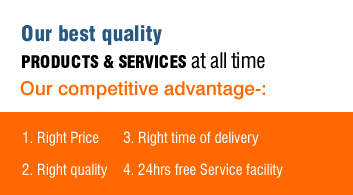 These testing equipment are offered at competitive prices and we also assist our clients to choose the right kind of equipment that will best suite the need. Please feel free to communicate with us for further details.